How do you compare with other similar products? Does this product meet your requirement? Is Vendor support/warranty policy lucrative? Is Vendor licensing policy lucrative? What do you like best about this product? What do you dislike about this product? Help us with your requirement! Available only for Indian and SAARC continent users. Your answer will help users! 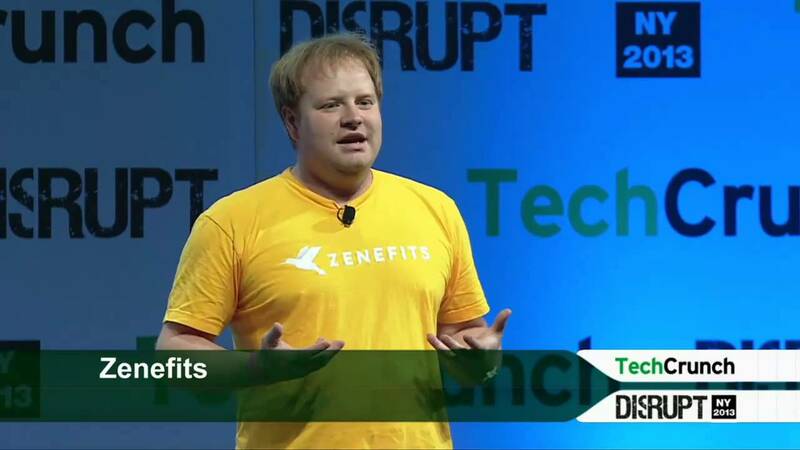 Zenefits is the leading all-in one Digital HR platform for small and medium businesses. The software offers a complete package of HR and payroll related activities such as leave & attendance, salary calculations, Pay slips, F & F calculation, statutory compliances. Zenefits makes it easy to manage all HR functions through a series of specialized apps. Each Zenefits app automatically shares its data with the other apps you use on the Zenefits platform, and all are easily accessed through a single online dashboard, eliminating thousands of hours in administrative work and enabling small businesses to run smoother. 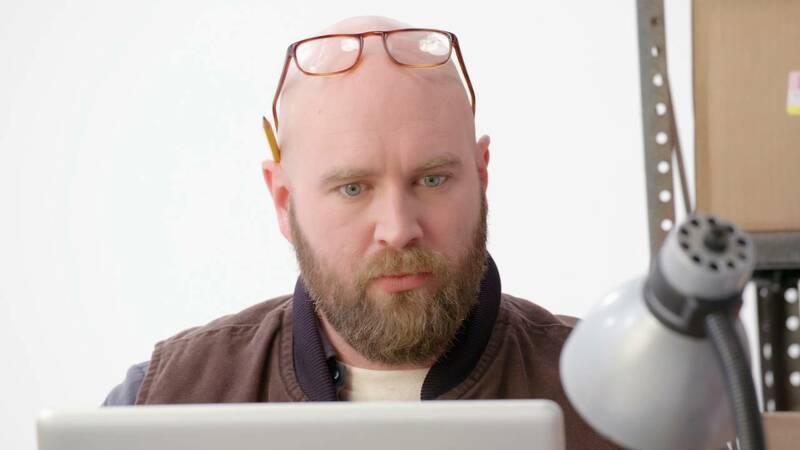 Zenefits dramatically simplifies the way companies hire and onboard new employees. From sending offer letters and running background checks to letting new hires onboard themselves before their first day—it’s all done online, in one place, in minutes. Zenefits consolidates your HR records online and automatically syncs your employee data across multiple key systems—including Payroll, Benefits, and Time Off. The result is a dramatic reduction in administrative busy work and employees who feel more empowered. With Zenefits Business Intelligence Reports, you can easily visualize key HR data and gain valuable insights into which processes are working well and where there’s room for improvement. Take advantage of our preconfigured and custom reports that give you access to real-time business intelligence. Managing employee records can be a never-ending process of updating, uploading, and filing away. The Zenefits Documents app automates much of this labor, making it easy for administrators to manage everything online, in one place. Used this product? Add a review to help other users decide this product. Should You Switch to SaaS Accounting Software? 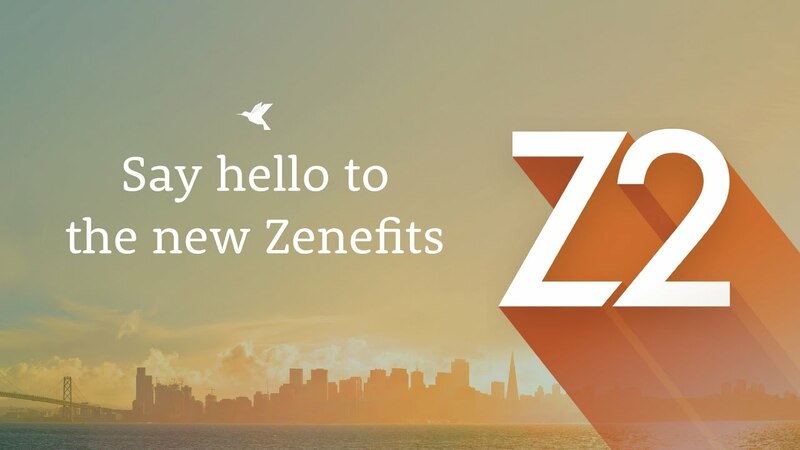 Would you like to receive more information about Zenefits HR Solutions?